Have you noticed, dear brothers and sisters, what our contemporary literature offers us these days? It goes without saying that some of it is designed especially to corrupt people, for there is so much dirt and lewdness, about which is it “shameful even to speak”, as the Apostle Paul said (Eph. 5:12). In general, contemporary literature is so meaningless and vain, and concerned with that which a Christian should not be at all interested in or drawn to. And this is all designed to ruin human souls. 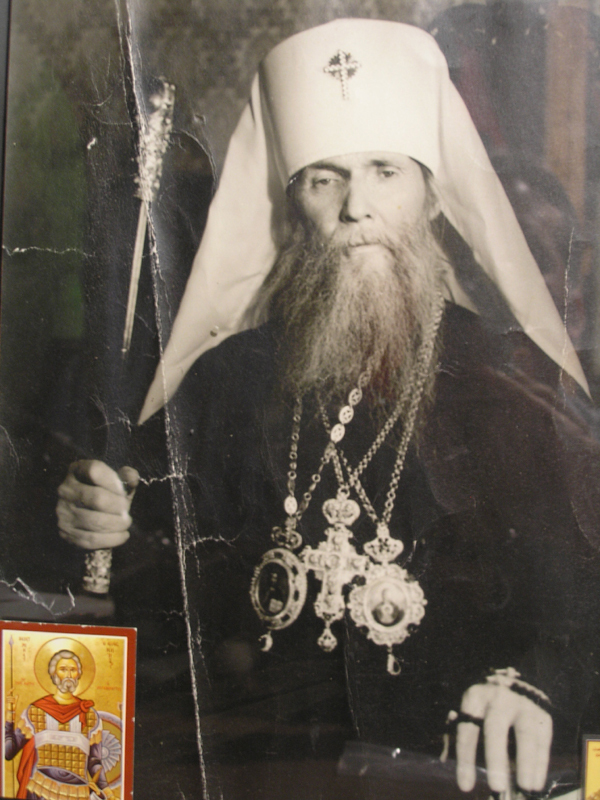 There is another kind of literature that was at one time loved in Holy Russia by our pious forefathers, that was for them inseparable in their lives, most of all the Lives of Saints. One of the most beautiful episodes in the Lives of Saints is that which the Church commemorates today. This is about the holy forty martyrs who went through an extraordinary ordeal. In the Lives of Saints, we read about all the various kinds of tortures that the first Christians were subject to by their tormentors, and they all died for their Savior, not renouncing their faith in the least. These forty martyrs likewise went through extraordinary suffering, and finally, after many torments, they were driven out onto a lake that was half frozen. Their tormentors were unable to make them give in despite subjecting them to terrible tortures, starvation, and cold, and now the martyrs stood out there giving encouragement to each other, and in spite of their physical suffering and torment, they rejoiced in their hearts, knowing that the Lord was pleased with their trials that attested to their great faith. Then, one of them could not stand it any longer, lost heart, and, as it says in the Lives of Saints, ran away from the frozen lake into a warm bathhouse that had been prepared on the bank especially so that the suffering men would see it as an easy way out of the cold. They had only to renounce their faith, and they could warm themselves there. So, the one man ran from the lake into the bathhouse, but as soon as he entered the warm place, he immediately died. At that moment, one of the guards, a soldier, who was standing nearby and observing the scene, saw forty shining crowns descending from heaven towards the martyrs. There were forty crowns, but now thirty-nine men, for one of them had given up and perished. Seeing this, the guard threw himself into the water and exclaimed, “I also am a Christian!” And all the crowns came to rest on the heads of the martyrs, including this newcomer who joined them. Everyone always loved this touching account, and many lectured and gave sermons on this topic. Indeed, when we read about the great fortitude and courage with which the forty martyrs bore their trials, are not we ashamed of our faintheartedness? Today’s Orthodox Christian is often afraid to cross himself in front of others in church, or even to show in general that he is a Christian. It was not a question of such trifles for Christians in times past, however. They boldly accepted even the most cruel torments because they had fiery zeal for the true faith. The Church sets the Forty Martyrs of Sebaste as an example for us during Great Lent, a time especially devoted to prayer and fasting. The Church calls us to emulate them and be stoic and unwavering unto death in remaining faithful to Christ. With these martyrs we saw coming true what is said in Revelations, “Be faithful until death, and I will give you the crown of life” (Rev. 2:10). Amen.